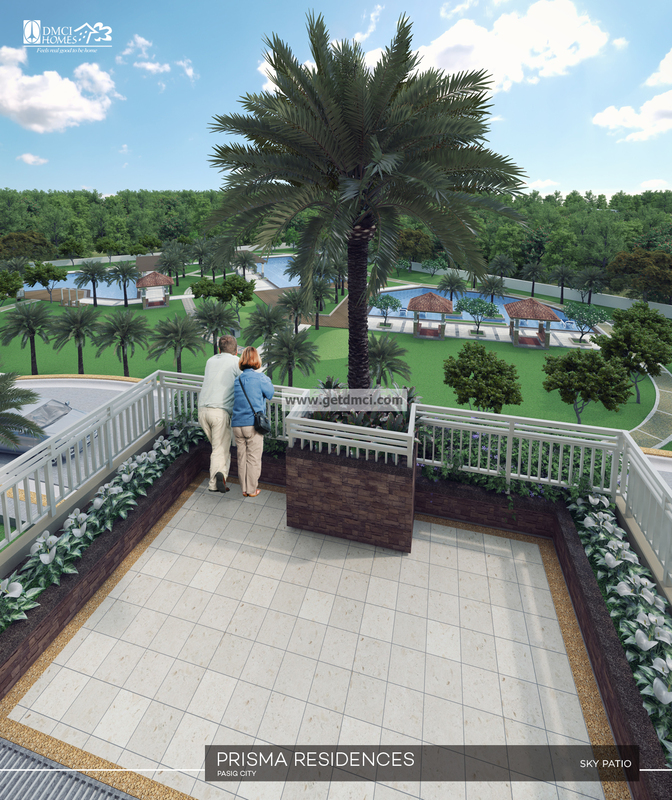 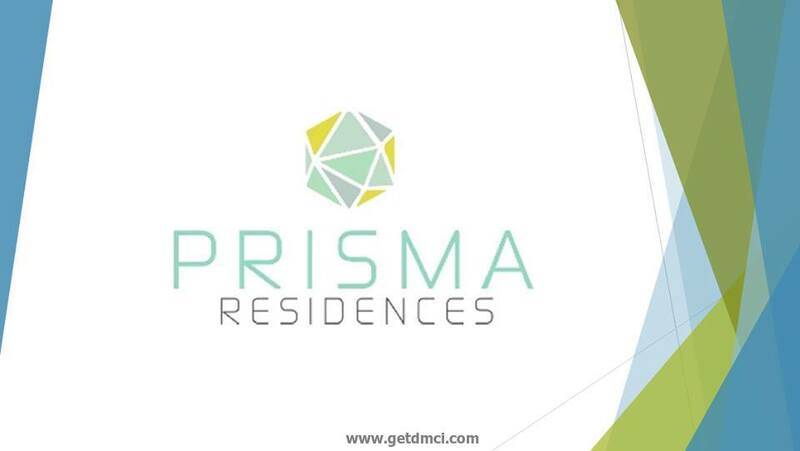 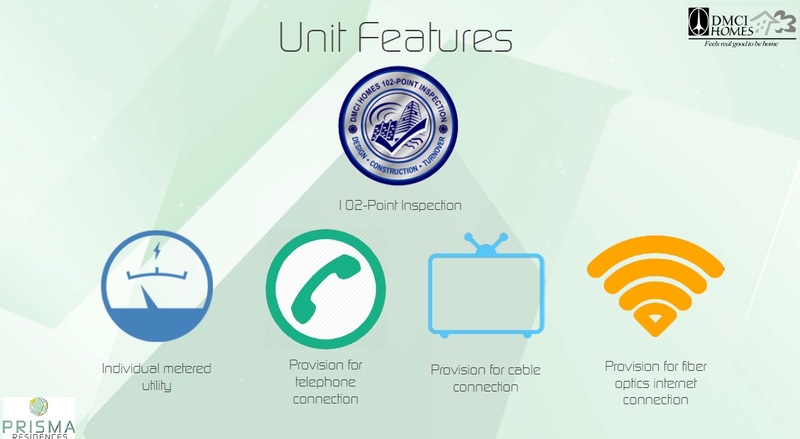 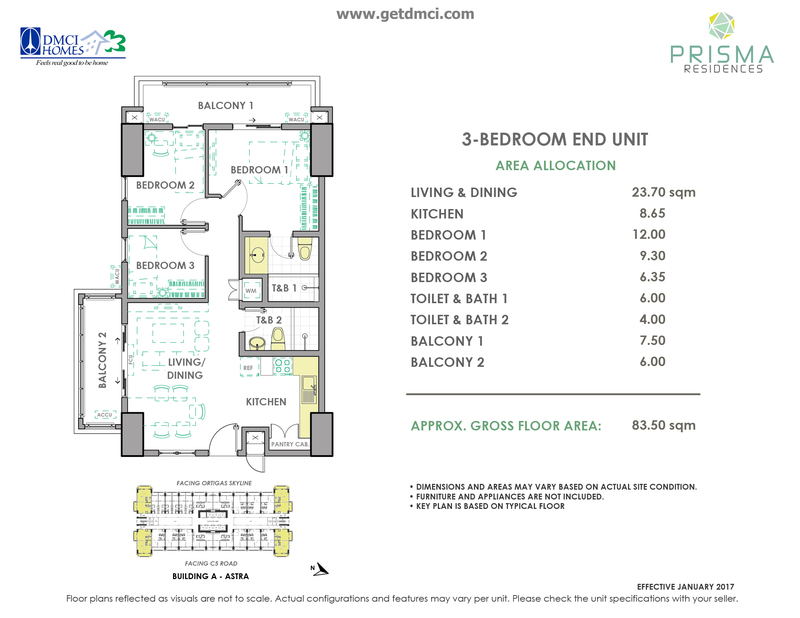 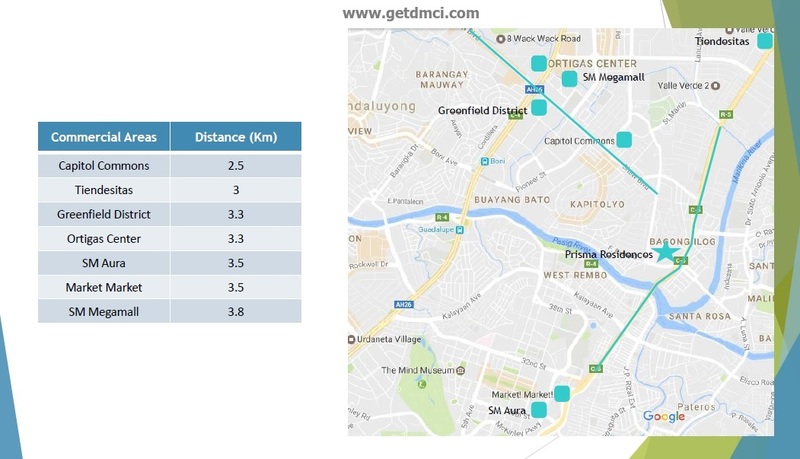 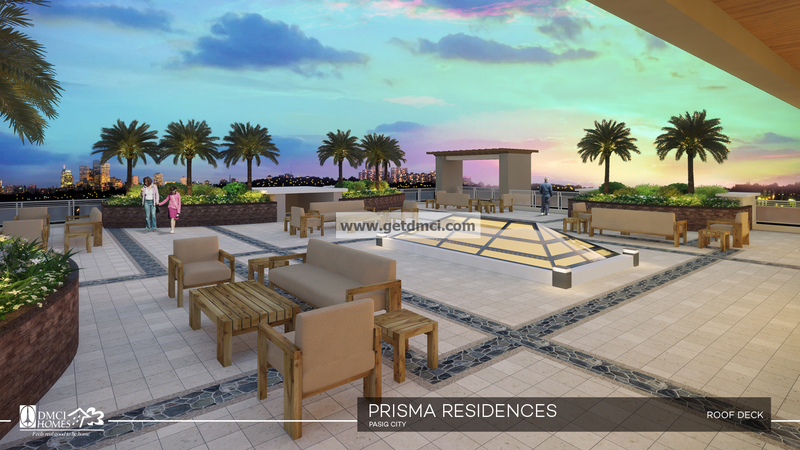 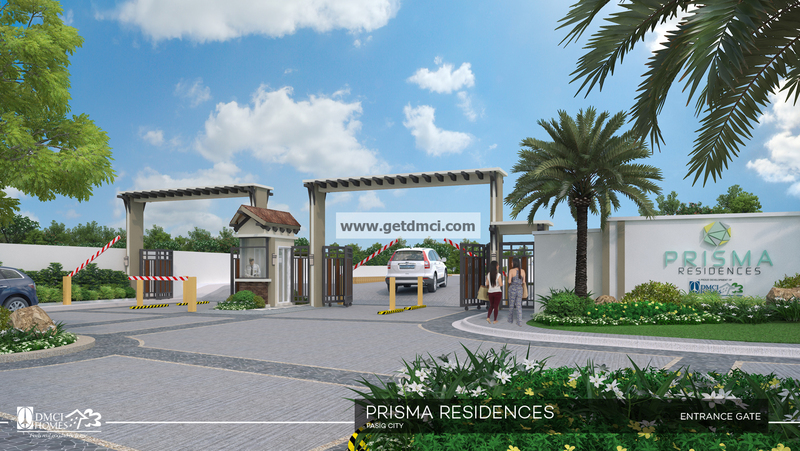 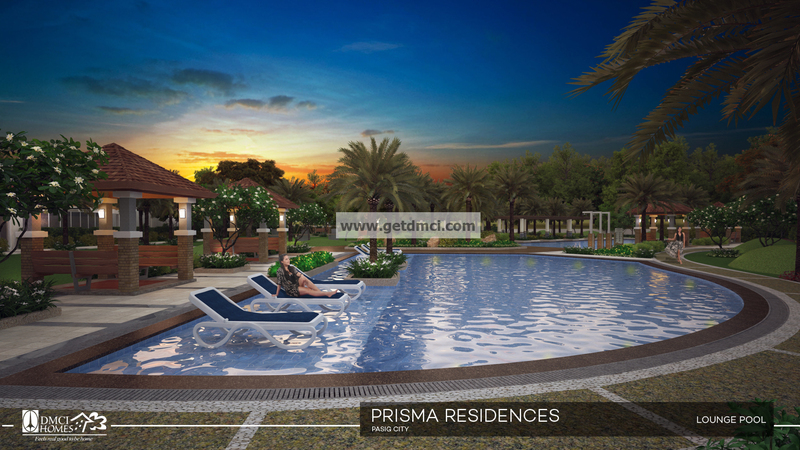 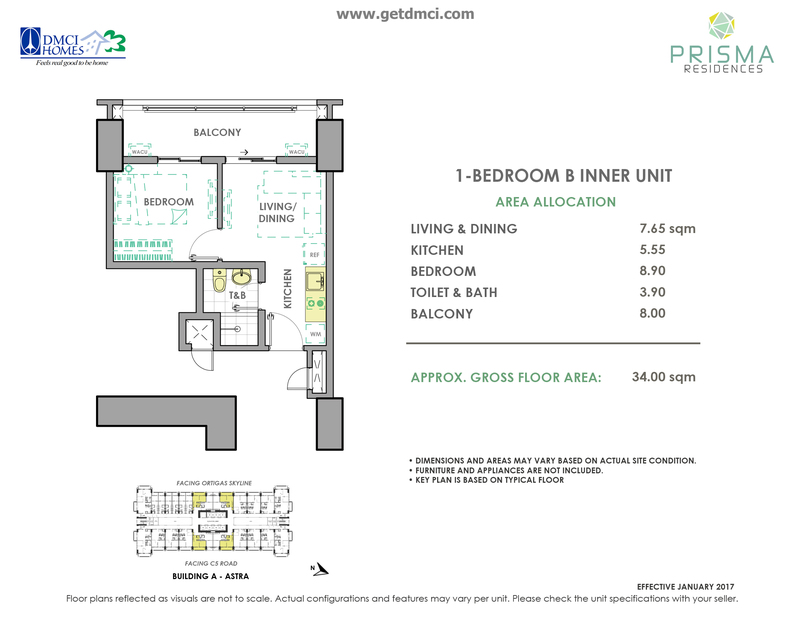 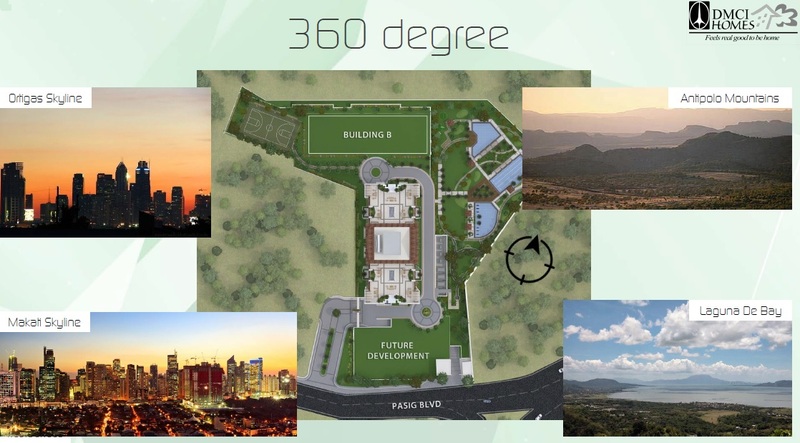 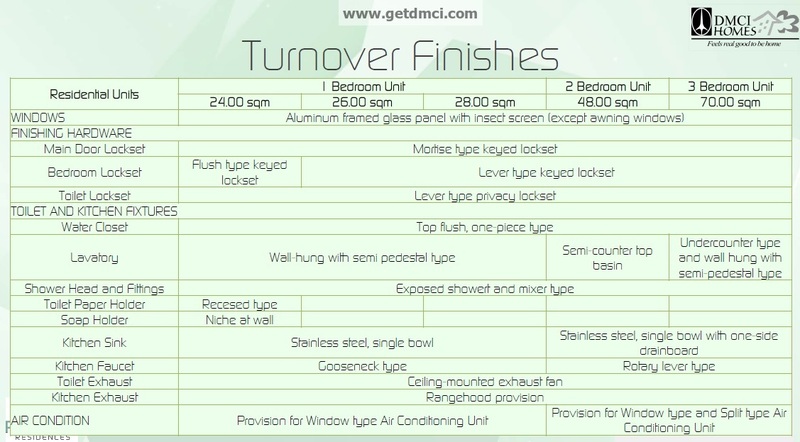 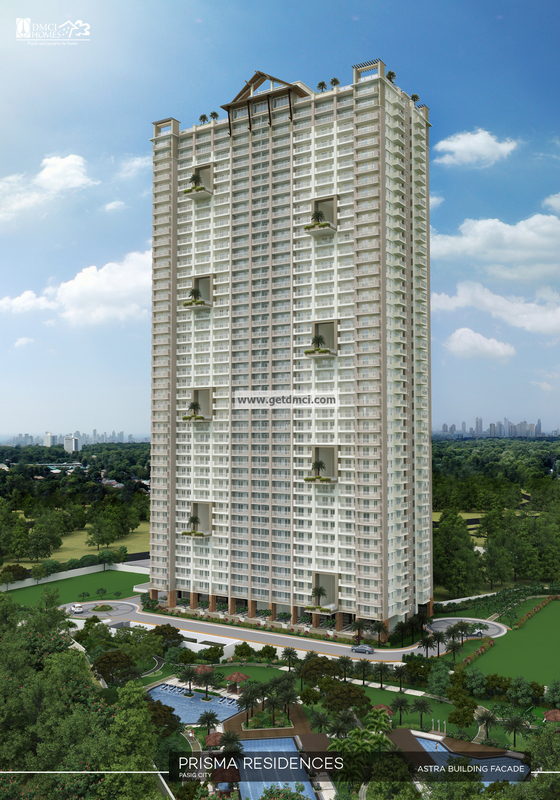 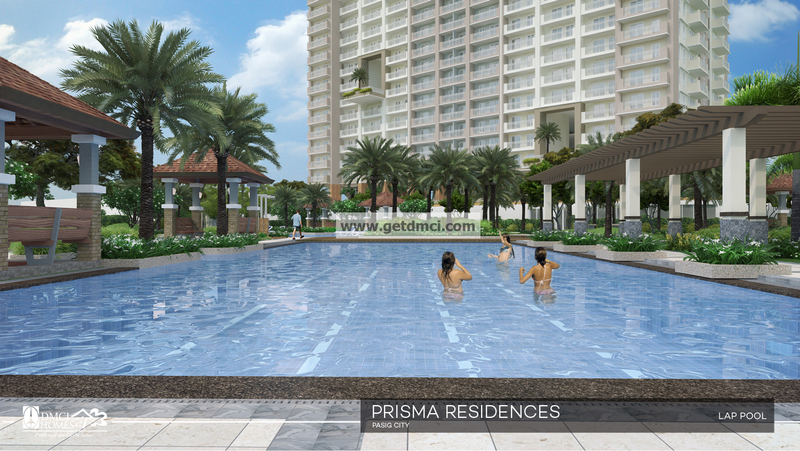 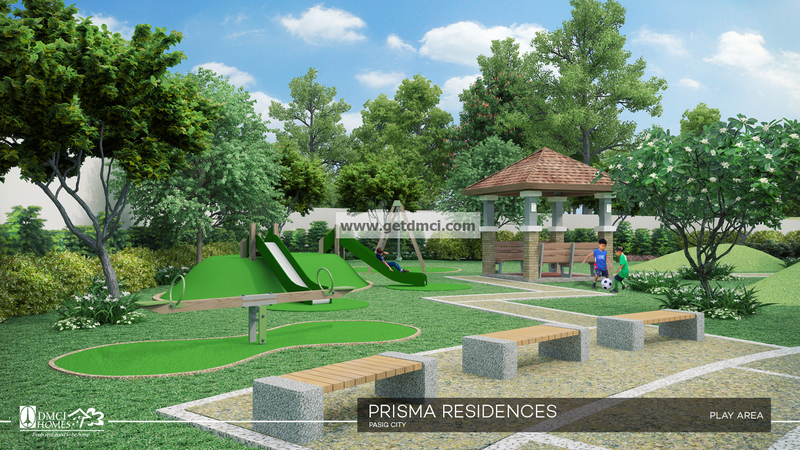 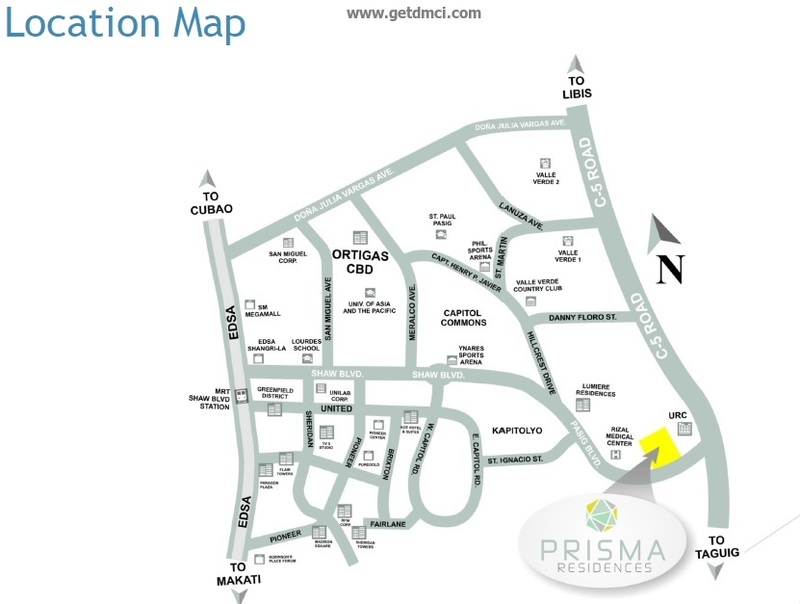 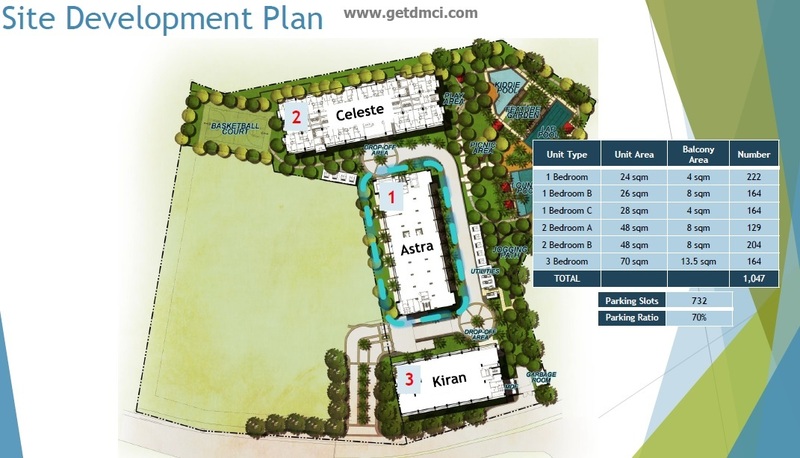 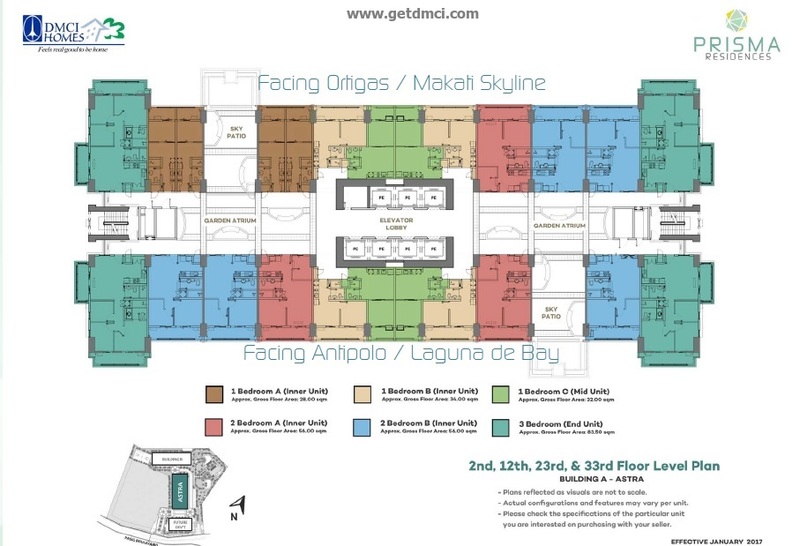 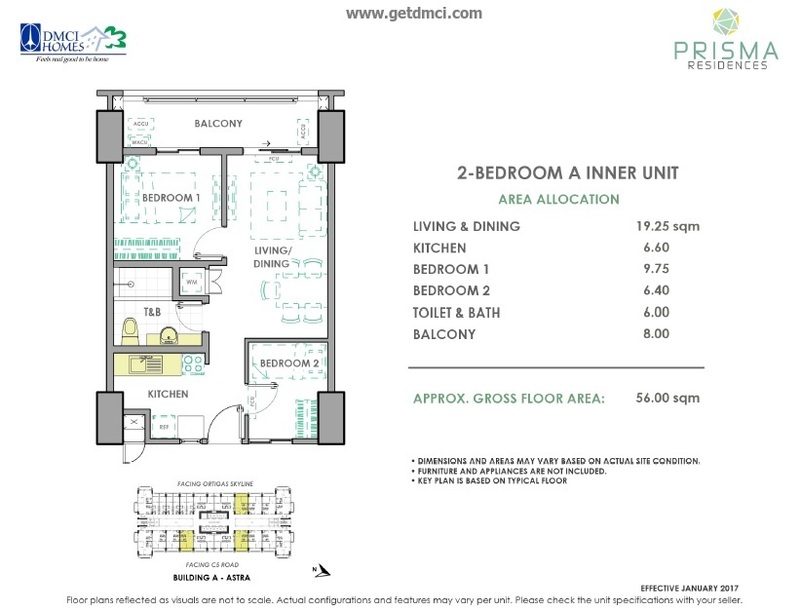 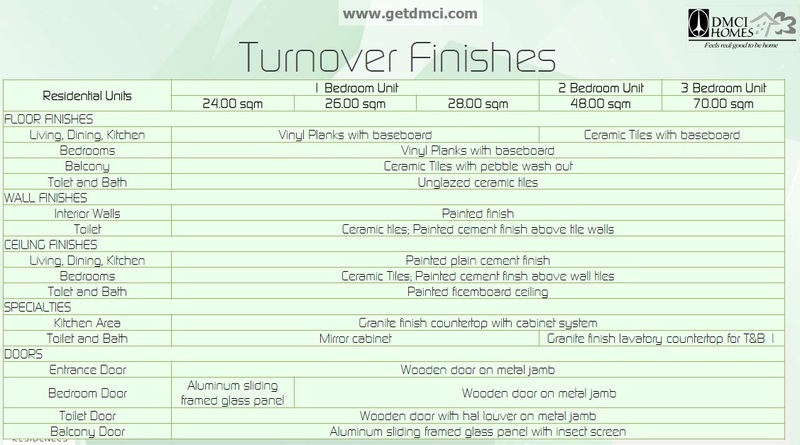 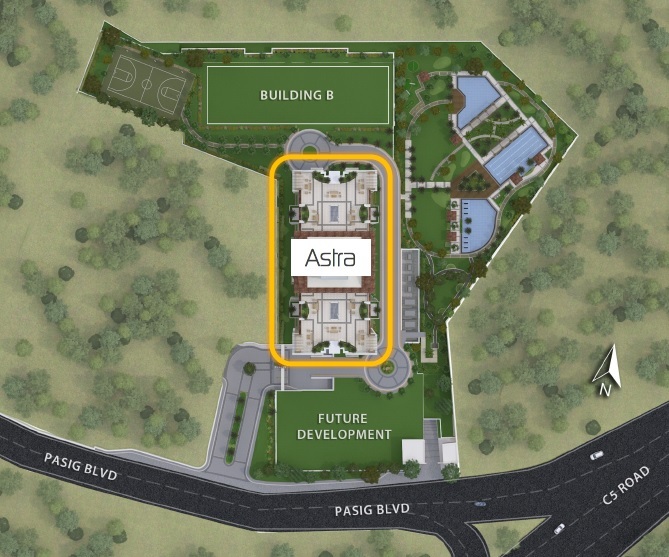 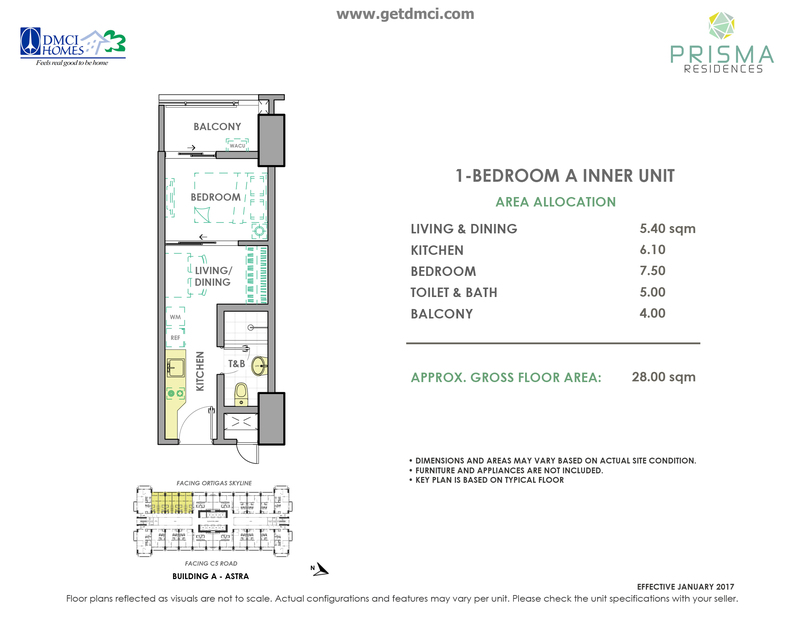 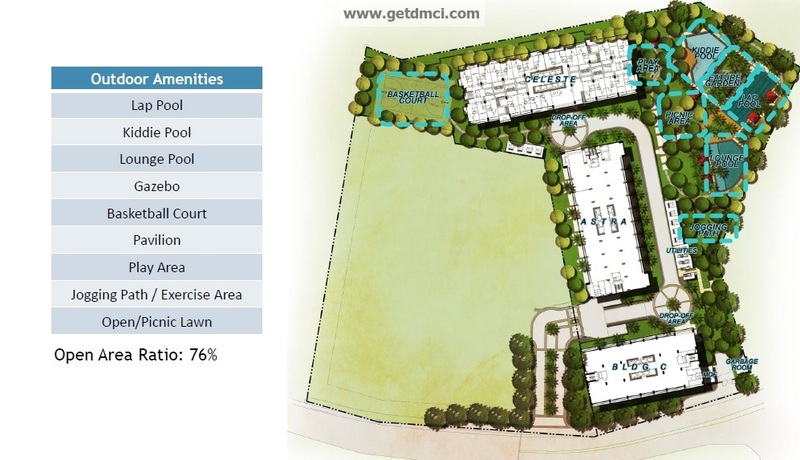 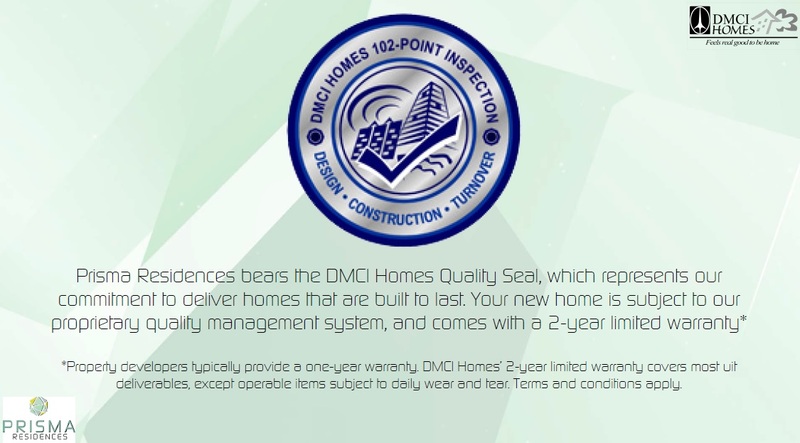 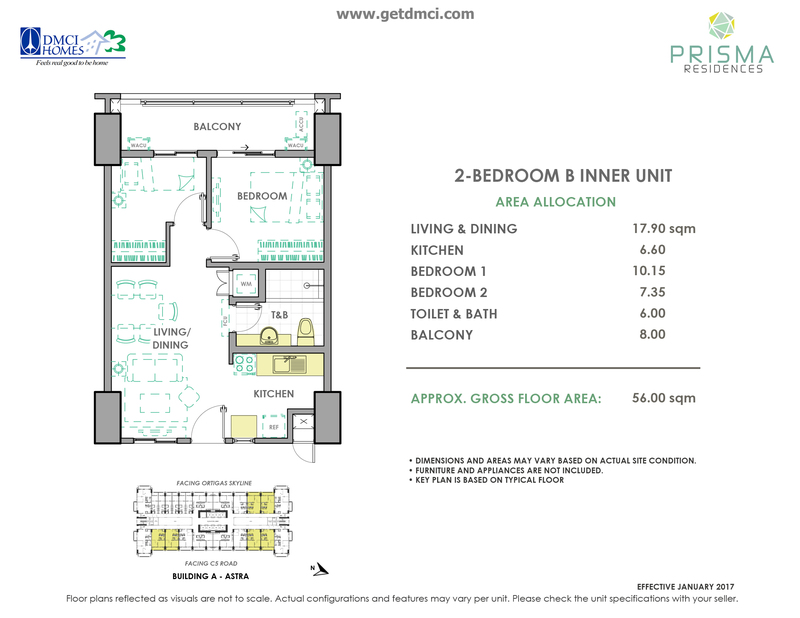 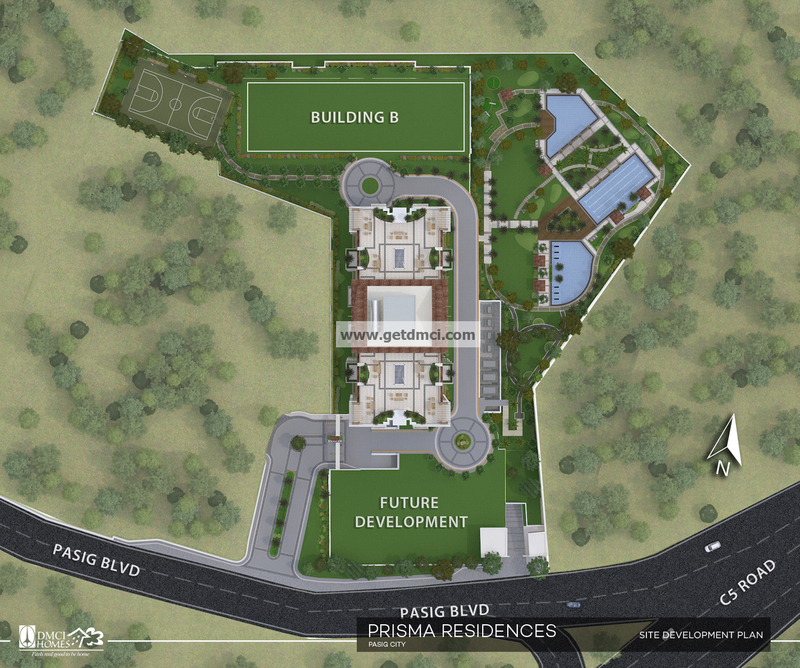 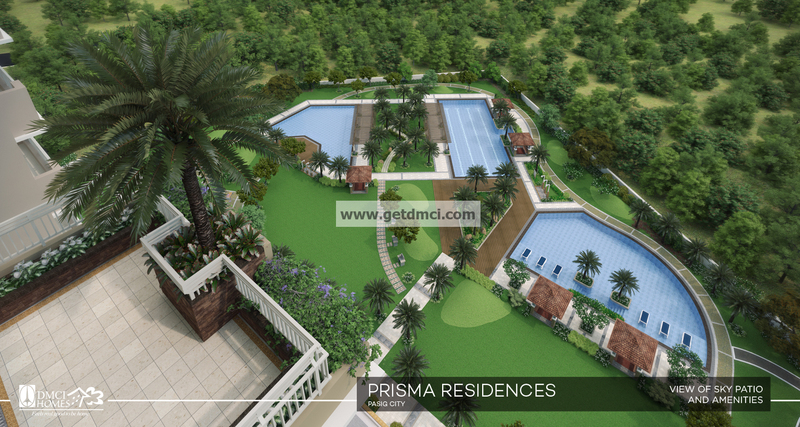 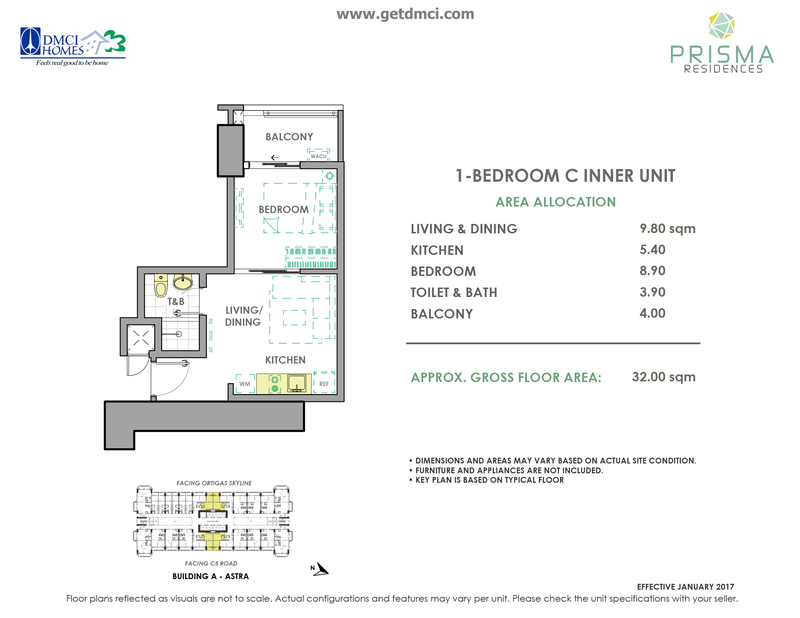 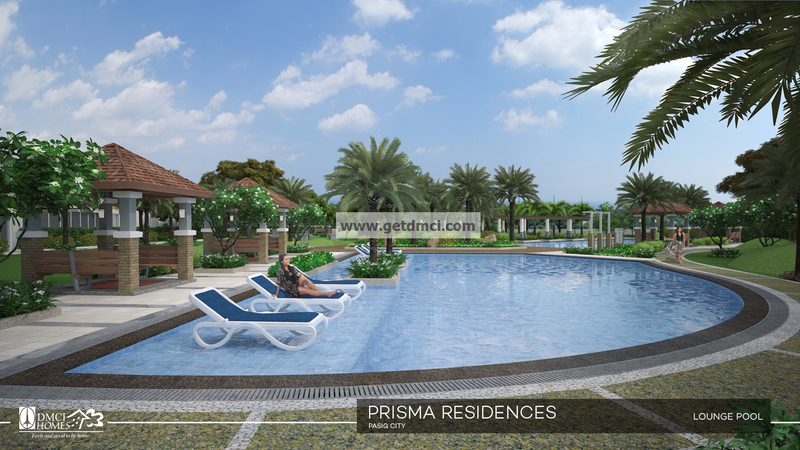 Prisma Residences is a very good choice for investors who would like to maximize the value of their money. 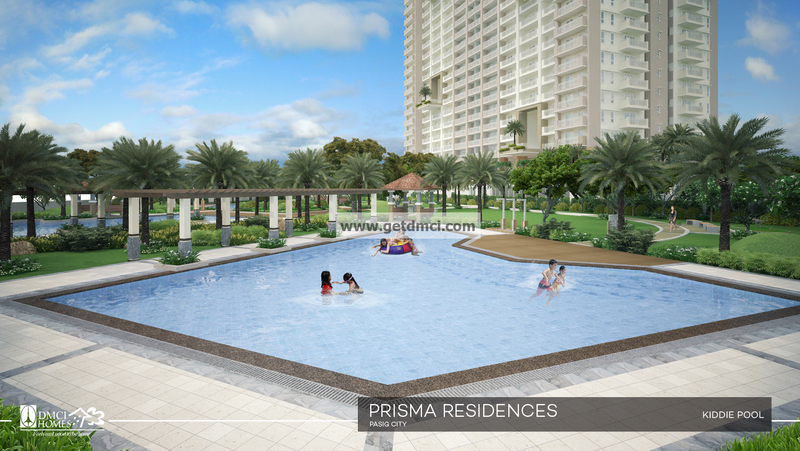 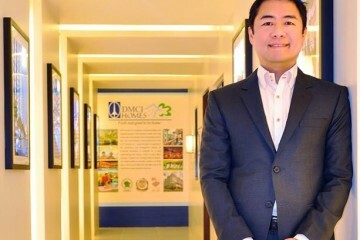 It is an ideal dwelling for young professionals and established families who have business interests and exploits around the CBDs of Ortigas and BGC. 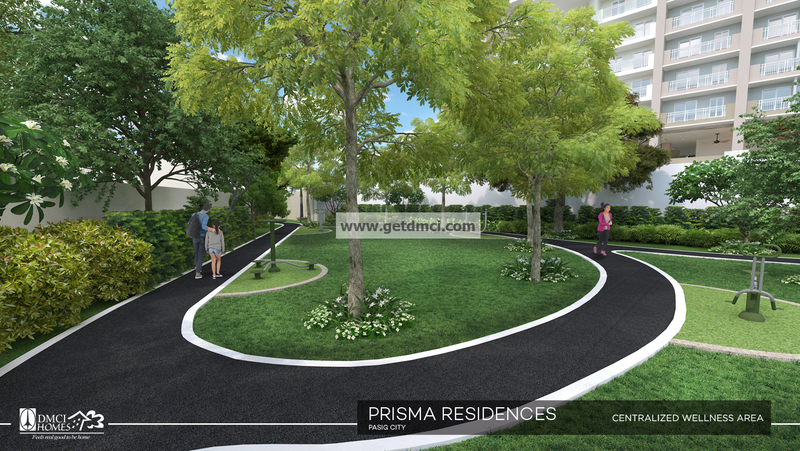 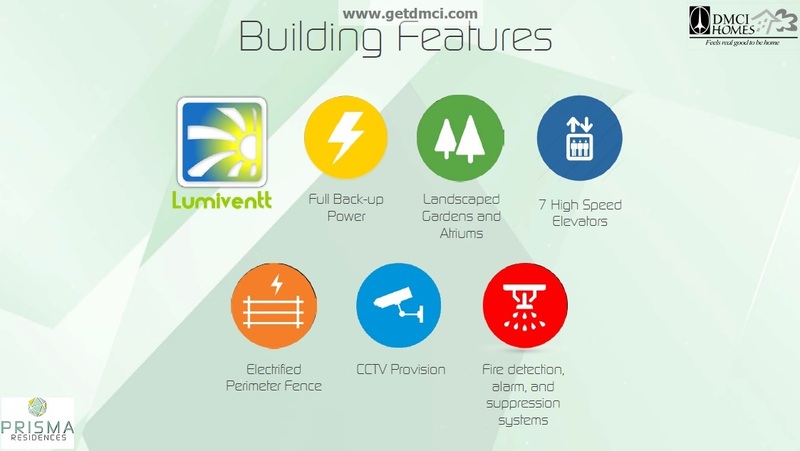 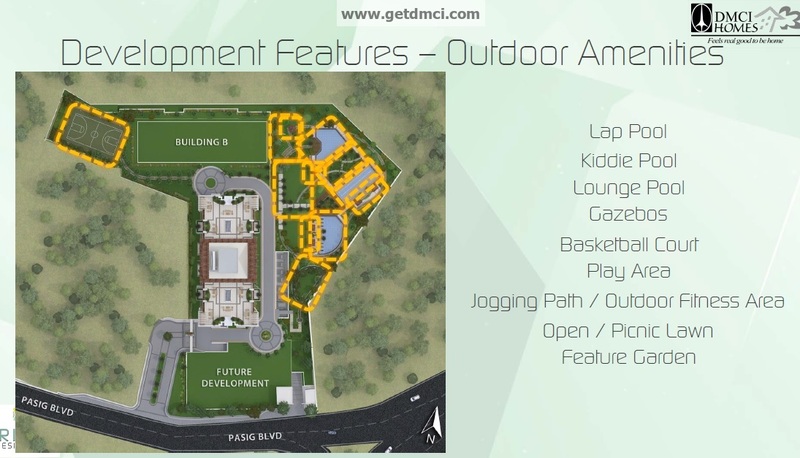 It is more a practical option than moving in the middle of the upscale areas surrounding the property. 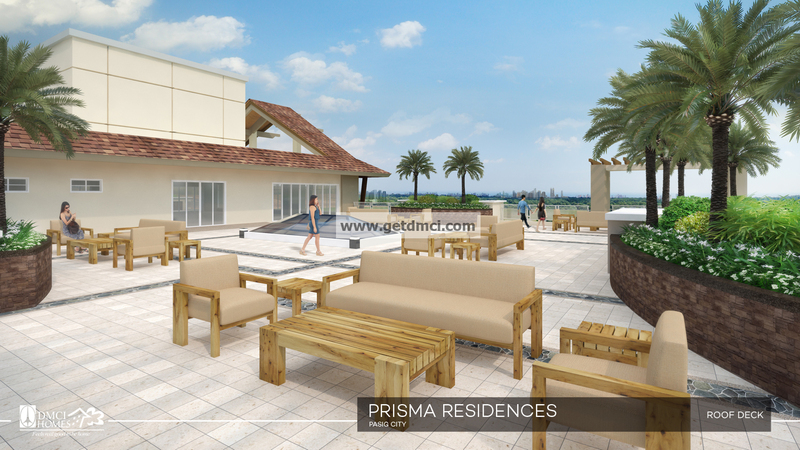 It is a place where one can still enjoy the more suitable things in life while still being in access to commercial and business. 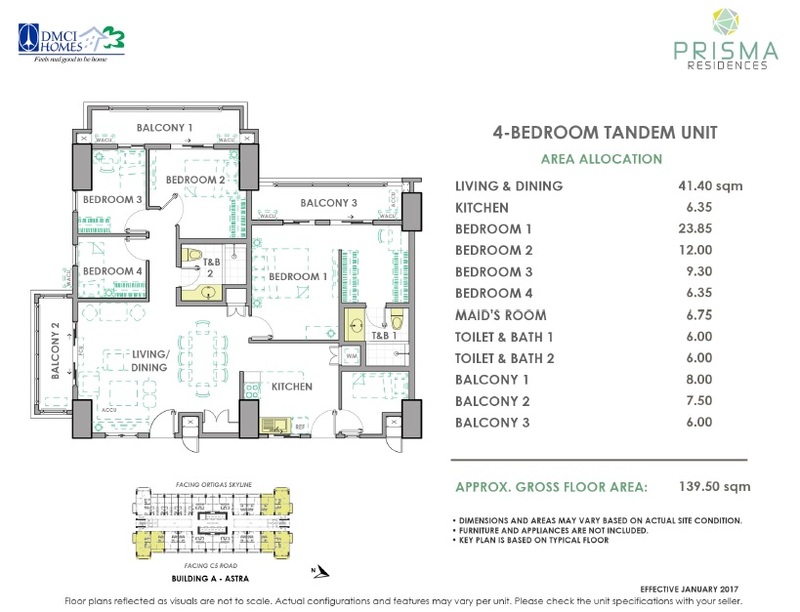 [caption id="" align="alignnone" width="839"] Price summary. 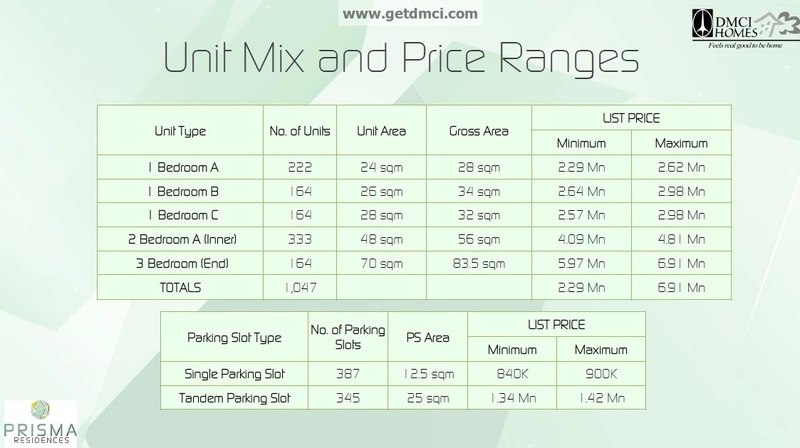 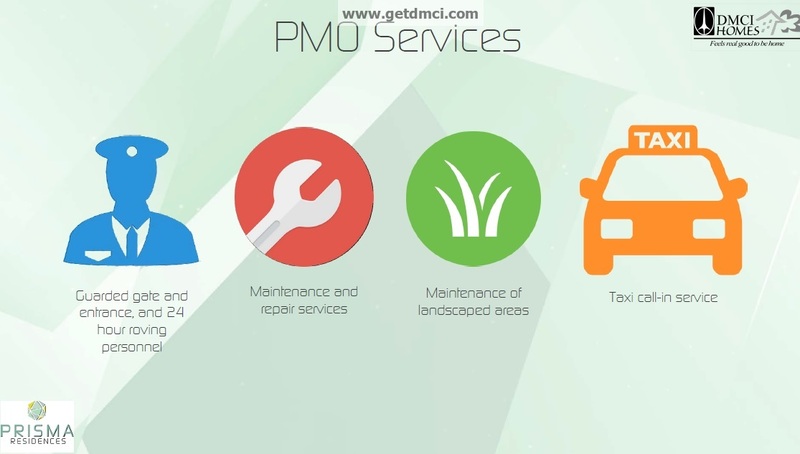 *Prices and availability of offerings are subject to change without prior notice. 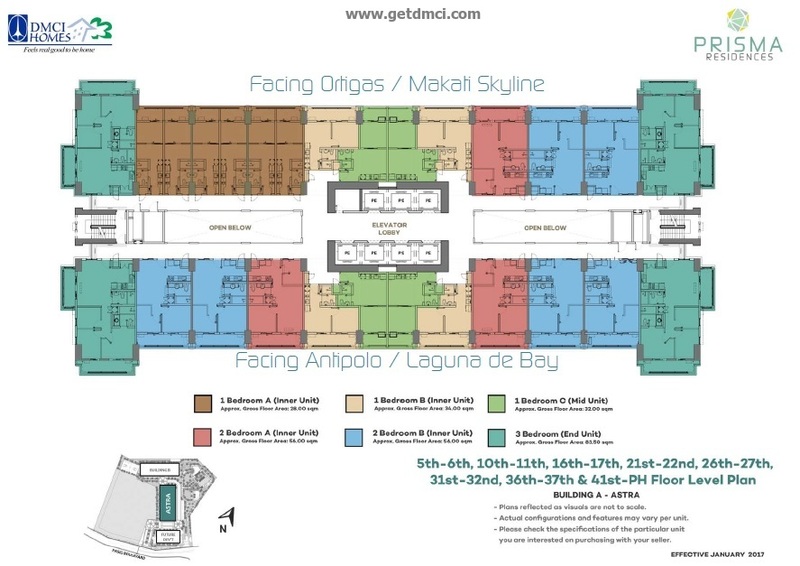 [/caption] Prices and availability of offerings are subject to change without prior notice. 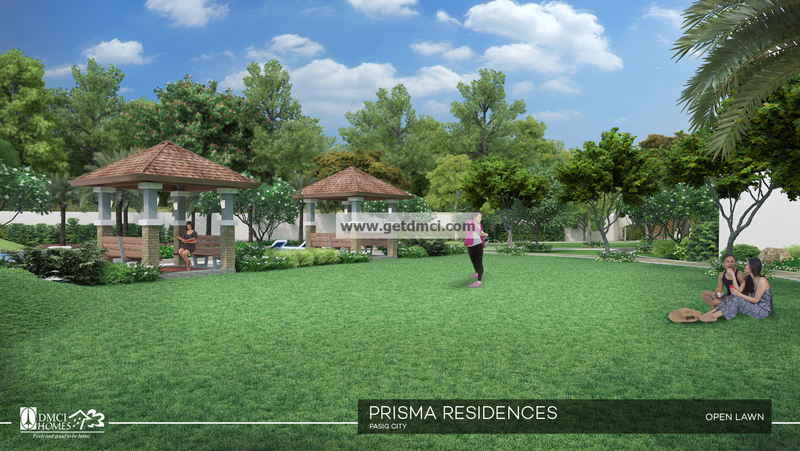 Gazebos where families and friends can bond in. 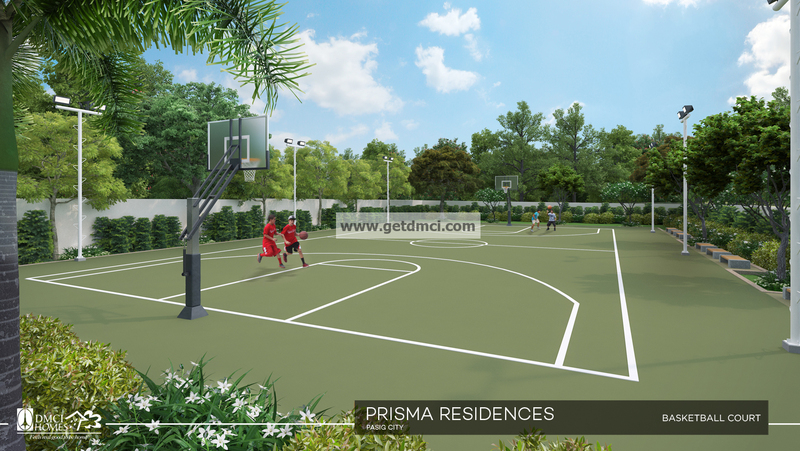 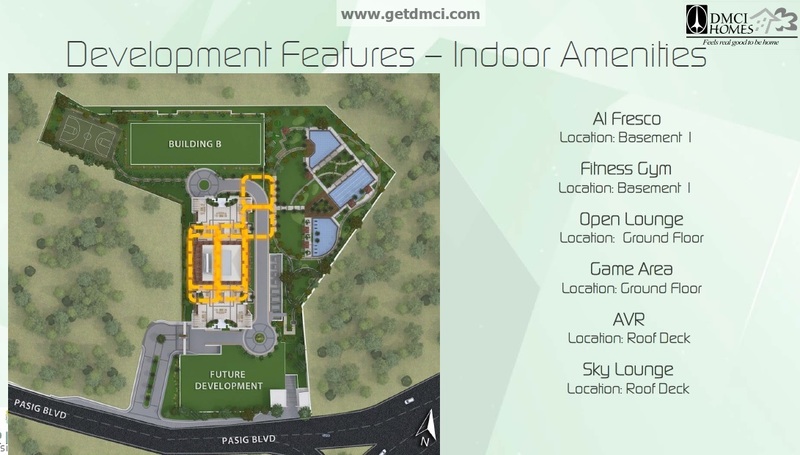 Centralized excersise area and basketball court for fitness and wellness.